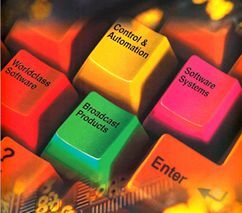 In the 21st century Custom Electronics have a wealth of products and experience to offer in all areas of computer, control and communications applications and can provide cost effective solutions at any level from design consultancy through to complete turnkey systems. We hope this website will give you an insight into our capabilities and look forward to the possibility of working with you. Please select an option from the menu on the left to continue.